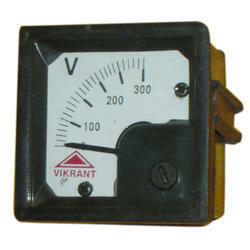 In order to keep pace with never ending demands of the customers, our company is instrumental in offering Analog Meter. 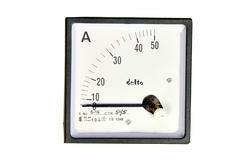 We are specialized in offering Digital Analog Meter. Lm 4a-2io-m is a pulse centalyser with 2 digital inputs , 2 relay outputs along with 4 analog inputs any parameters can be programed with 4 - 20 ma analog innput signal to the device comes with built in rs485 communication free power studio software for real time monitoring. The static charge meter is a non-contact, low cost, static monitoring and locating instrument. It utilises a centrezero meter display to indicate the magnitude and polarity of the electrostatic charge.